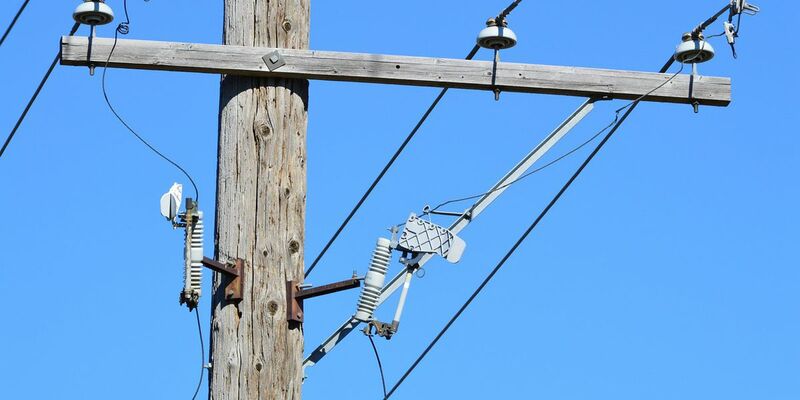 FARMINGTON, MO (KFVS) - A power outage in Farmington, Missouri was caused by a tractor-trailer hitting a power pole. It happened on Wednesday afternoon, January 23. According to police, power was fully restored to the areas affected around 8:30 p.m.
Several customers, including some hospitals and nursing homes were without power. City of Farmington crews were working with crews with Ameren Missouri to restore power. There is no word on what caused the driver to hit the utility pole. A total of 800 customers were without power in Cape Girardeau, Mo. on Wednesday after a similar incident.